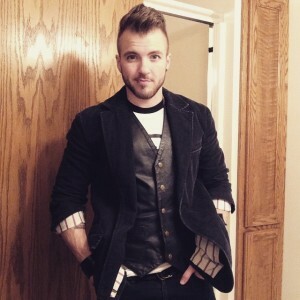 However you might feel about Men’s Health magazine’s “Ultimate Guy” contest, one new perspective has emerged in the competition: transgender man Aydian Dowling has made the top ten list for the cover this year, out of nearly one thousand entrants. He won the reader’s choice portion of the voting and thereby gained a coveted spot at the top. Dowling began transitioning a little more than five years ago and has posted his transition on social media throughout. He has a YouTube channel and actively champions health in the trans community. He has another endeavor that targets fitness training for trans men. Hopefully, we will be able to look for Aydian’s win and his body on the cover of the November issue of Men’s Health magazine! Stay posted!